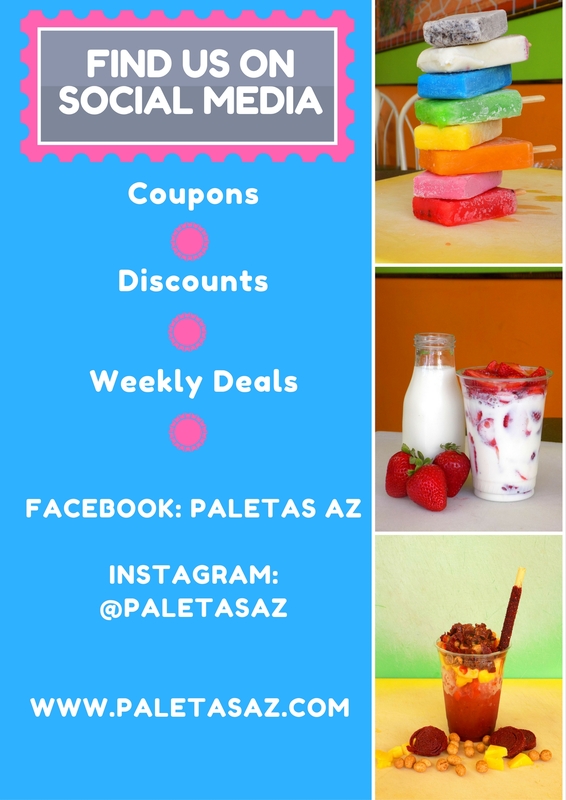 Welcome to Paletas! 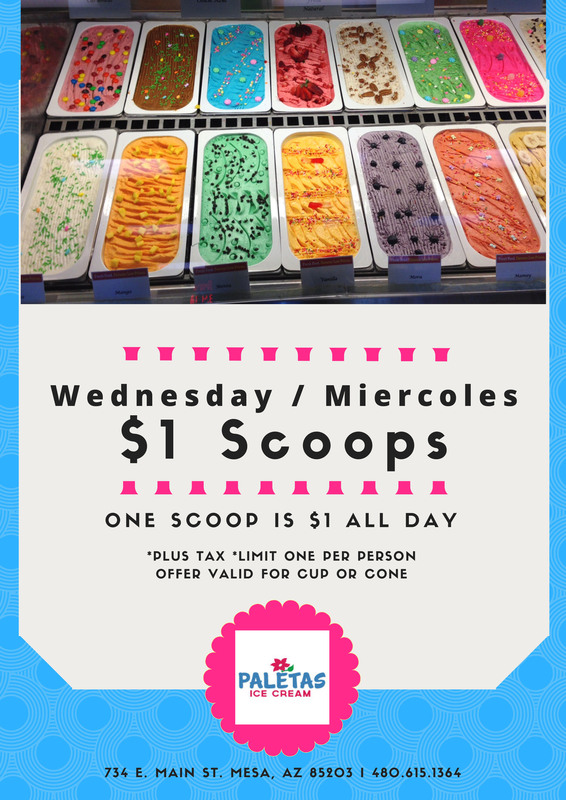 We’re a family business dedicated to providing delicious paletas, helados, and aguas frescas made from only the freshest ingredients. Check out this website for deals, updates, and other information about our store. We look forward to seeing you!